I am happy to announce that The Band of Bloggers is alive once again! What does that mean exactly? This is going to be a bit of a work in progress as we figure out what's happening here but, essentially, each month one of the community members will post a theme for that month's Band of Bloggers. This will invite all the community to play a game that is matches said theme, and then to blog about their experience with the game in some way. At the close of the month there will be a recap of the community's respective experiences. So, what then is the theme for this, the revival month of Band of Bloggers? 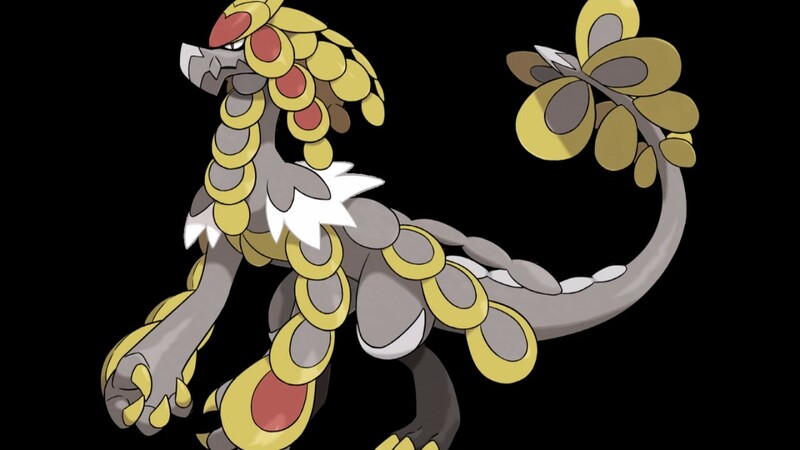 The theme for April will be Dragons! 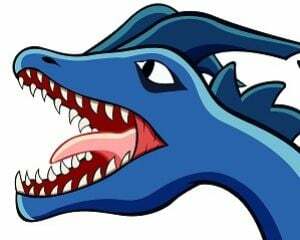 Dragons have long been a staple of video games, because who doesn't want to either slay a dragon, befriend a dragon, ride a dragon, or even raise a dragon. Video games let you do all of those, sometimes all in the same game. Recently, dragon video games have been hitting the news; Dragon Quest XI was announced for Western release this September, leading patient fans cheering that not only would their wait be over soon, but it only took a year and a few months this time, instead of five or six! Then this week, to the delight of many, the Spyro Reignited Trilogy was announced. 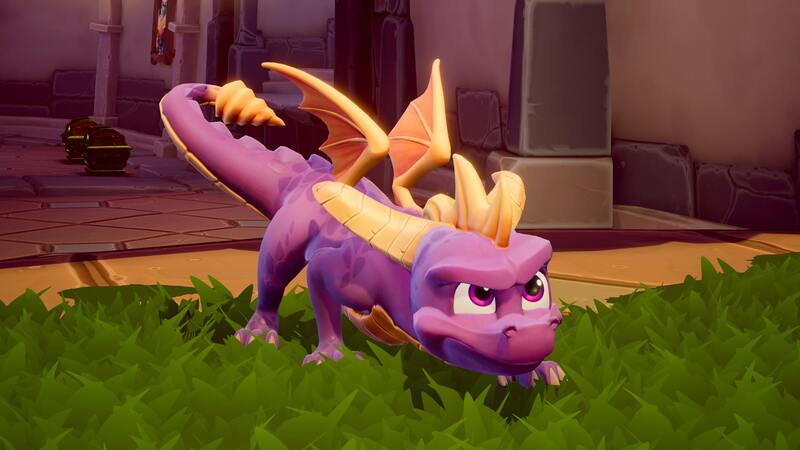 Spyro had finally risen from the ashes of Skylanders - leaving his bizarre appearance from those games behind - and now reborn as he once was, but this time without all the jagged PS1 edges! Two of the PS1's most famous mascots have now finally returned, even if they aren't exclusive to the PlayStation anymore. I've always loved the original Spyro trilogy, and have played them repeatedly over the years. I can't wait to play them again. With the sudden surge of dragon video games in the news, I thought that it would be a great opportunity to look at some of this greatest dragon game past for this months theme. So, if you wish to participate, find a dragon game, perhaps one that you played long ago and wish to revisit, or perhaps something new that you've been meaning to try. Once you've played the game and experienced all of its dragony goodness, write a Cblog about your time with the game and make sure the title is prefaced with: "Band of Bloggers". 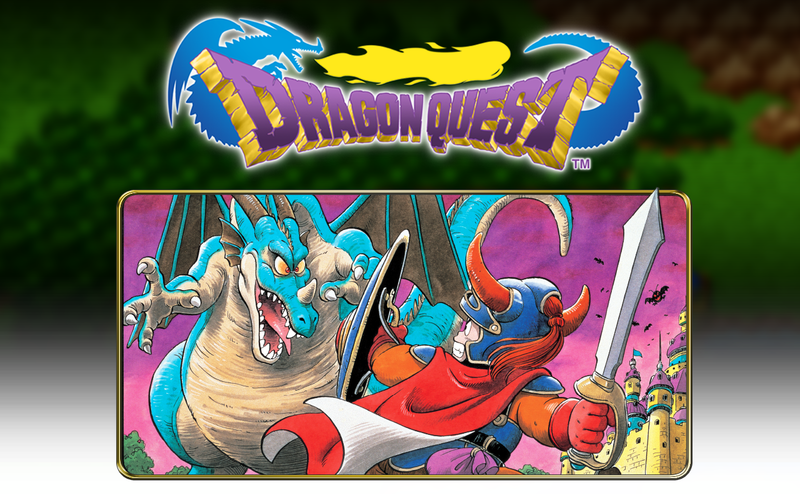 There are a plentiful amount of Dragon Quest games available in the West now. If you've a 3DS, Dragon Quest 4-9 are available, though some of those might be hard to track down. The PS4 has Dragon Quest Heroes 1 and 2, as well as Dragon Quest Builders, with the latter also available on Switch. The Elder Scrolls: Skyrim is on basically every platform. If you somehow haven't played it and are interested, it is a great game with a lot of fun dragon battles. Dragon's Dogma is on PS4, Xbox One, and PC. I don't have any experience with this game, but it's well reviewed and is purported to have dragons. 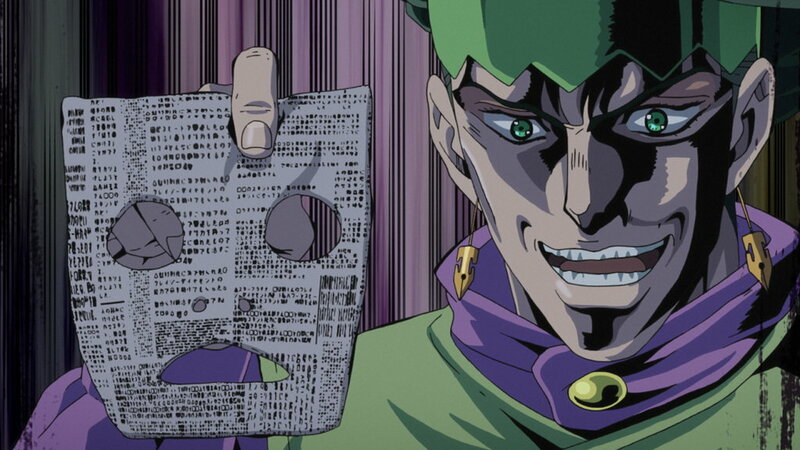 As for me, I'll be playing Angels with Scaly Wings, and yes, that is as ridiculous as it sounds. Angels with Scaly Wings is a dragon-dating-sim visual novel. I never thought I'd write those words down. Despite that premise, from what I can tell people seem to think that it's actually a good game that can be enjoyed unironically. As a fan of both dragons and visual novels, I couldn't keep myself from buying this game when it came out, but it unfortunately sank into the void that is my backlog and I never got around to it. That changes now! There are a lot of other games that would fit this month's theme, so sound off in the comments if I missed something, or if you have any further suggestions. Are you going to join the Band of Bloggers? What dragon game will you be choosing?